What Is Audencia MUN ? 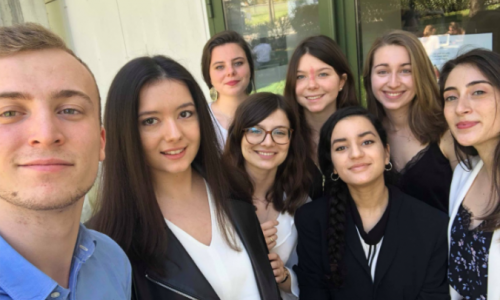 The second edition of Audencia MUN is once again organized by members of Isegoria, one of the many student associations of Audencia Business School. Since its creation in 1994, it has taken a great place in our school’s life by organizing prestigious events such as conferences with personalities from the political, economic and academic world, and an eloquence contest. Isegoria, from the ancient greek word ἰσηγορία, means equality of speech. This principle guides the activities of the 30 students who put their skills and talents to the success of our events. The MUN division of Isegoria is in charge of our school’s delegation that participates in Model United Nations abroad. In 2018, we organized our own MUN at Audencia Business School, and we are doing the same this year. We believe that MUNs are unique human experiences in which we combine our knowledge, listening skills and ability to synthesize to offer a coherent solution to a crisis topic through regulated speaking, based on the model of the United Nations debates. 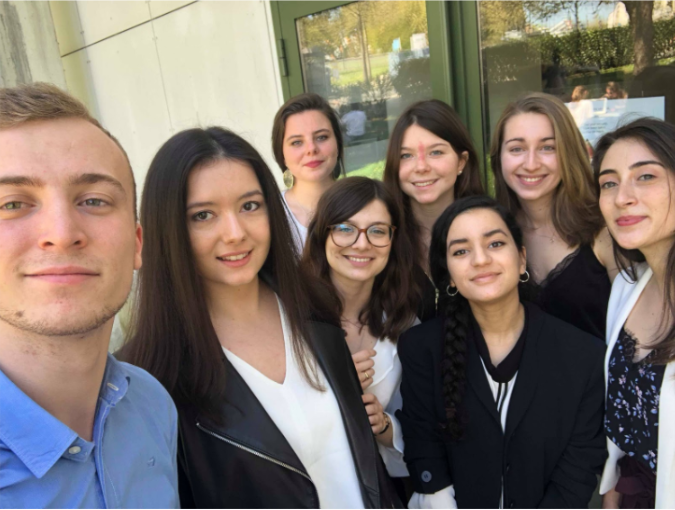 The fist edition of Audencia MUN, which took place on the campus of Audencia Business School in Nantes from the 2nd to the 4th of November 2018, aimed at having an international dimension for it mainly addressed students from universities outside of France. We are convinced that the specificity of MUNs is to gather students from different cultures to confront and build ideas together. We also welcome Audencia’s international students wishing to participate in the debates, as well as French students from various backgrounds. About last year’s general theme of our MUN, we thought it would be interesting and enlightening to talk about one of the main issues of our time, inequalities, all the while bringing it a quite unusual approach. Indeed, we thought an efficient way to understand inequalities and to fight them would be to observe them through uncommon angles like access to vaccination, chemical weapons, gender pay gap, protection of LGBT workers, technology, corruption, etc. These issues, on top of being interesting and intellectually challenging, are diverse and reach rich countries as well as developing countries, and southern as well as northern countries; and we are thus convinced that, whatever their background and origins are, our future delegates will have witnessed inequalities in their daily lives and the consequences they may have; and will thus have personal interest and knowledge which they will be able to put into profit on the subject. 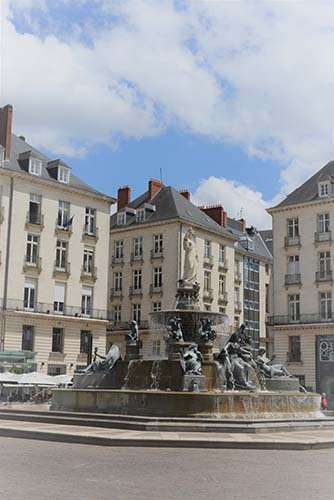 Nantes is France’s 8th largest city. 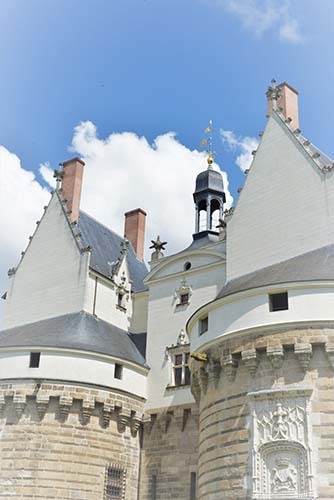 It is located on the “Pays de la Loire” region on the Atlantic Coast. 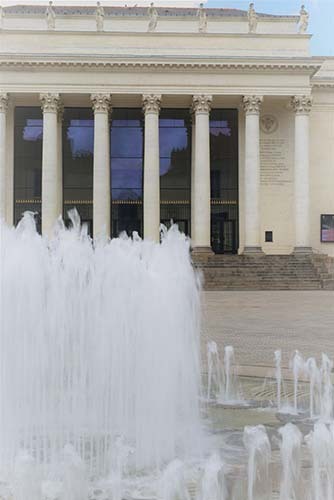 It is known for its typical architecture, gastronomy, and its hosting many start-ups and innovative projects. 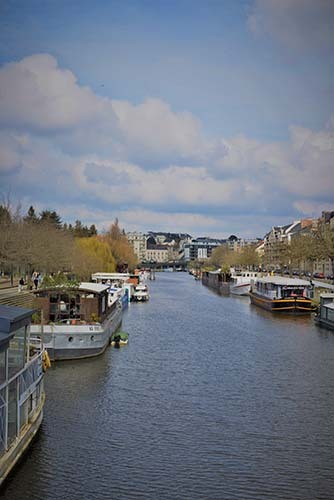 Also, Nantes is considered one of the most eco-friendly cities in Europe. 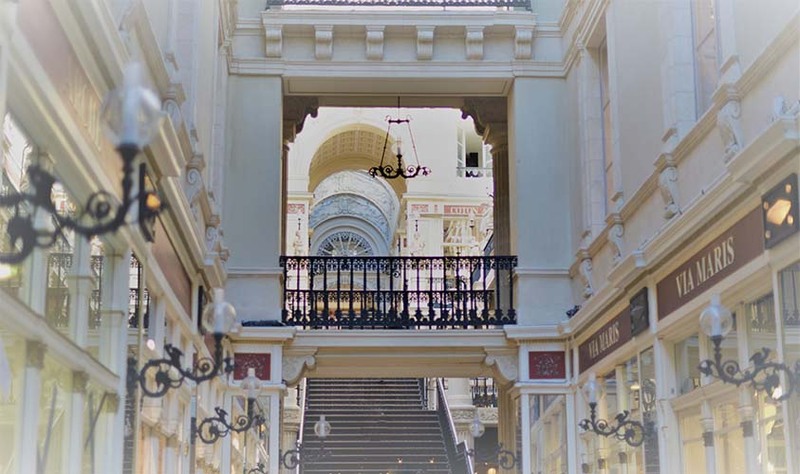 We hope you will take time to discover the many beautiful and interesting places of our city during your stay! 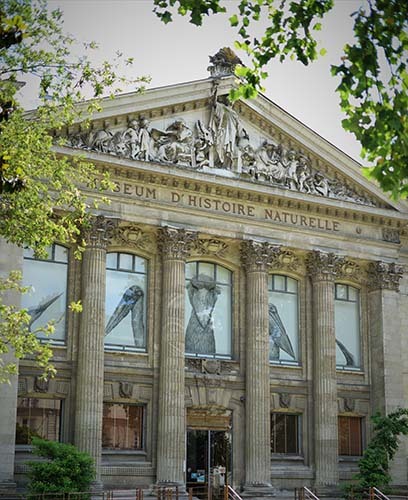 Nantes houses a lot of nice museums and parks. On your way to the school, you will admire the banks of the Erdre river and the island of Versailles with its Japanese garden. 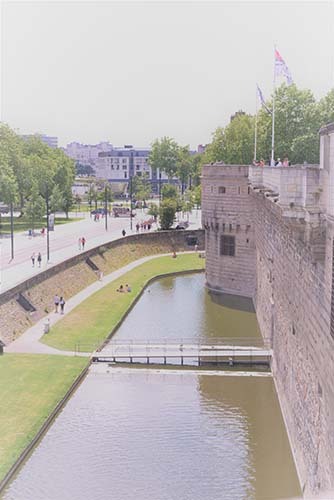 In the city center, you can walk to places like the passage Pommeraye or the medieval district of Bouffay, next to the Château des Ducs de Bretagne. You can also cross a bridge over the Loire to the Île de Nantes and visit the intriguing Machines de l’île, where you will find the Elephant and the Carrousel. You can also take a walk along the river up to the Hangar à Bananes and see the Anneaux de Buren which light up at night. 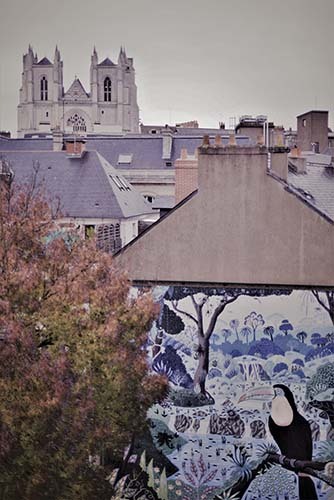 Concerning your accomodation, we will soon indicate where are the best places in Nantes where you can stay! Alban Petit is the president of Isegoria, the student association hosting Audencia MUN. Diane de Freyne is in charge of Social Events. Mathilde Tchoreloff and Lucile Kroenlein are in charge of logistics. Lucille Ladurelle is our treasurer. She also deals with the recruitment of the Guest of the Opening Ceremony. Ikram Koudoussi and Clara Giovannangeli are supervising the relations with the Chairs and Delegates (and their recruitment). On the far right, stands Aliénor Piacentini Nahra, our Secretary General. Also, Julien Comiti is our communications manager.